It's a well-known fact among my group of friends that getting ready to go out is almost guaranteed to be the highlight of our nights. When we all lived together, we'd get ready together, running between rooms to approve outfits or help someone with their hair, and always blasting our favorite new music. 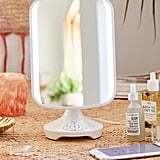 Now that we no longer share an apartment, we still want to recreate some of our best memories together, and now we can, thanks to this iHome Lux II Vanity Mirror Bluetooth Speaker ($150). 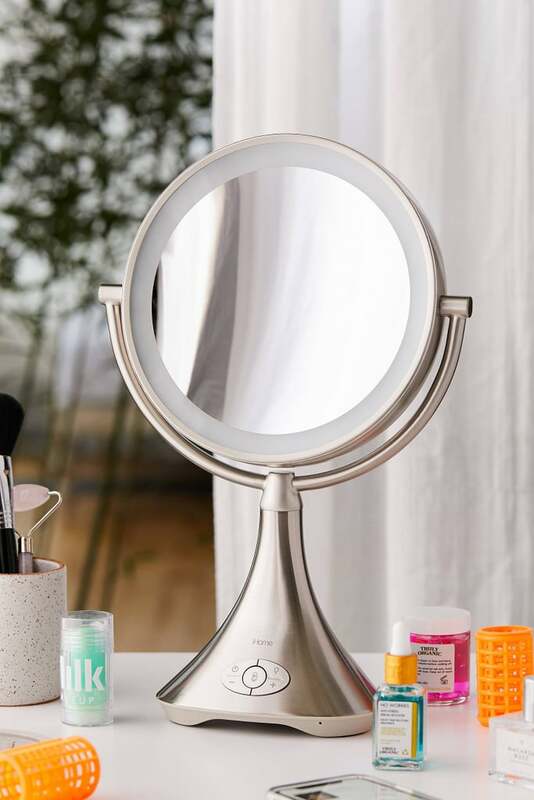 This cool gadget does what we've always dreamed; it's a makeup mirror with a built-in speaker. The double-sided round mirror has built-in illumination, so you have Youtuber-quality lighting at a fraction of the price. 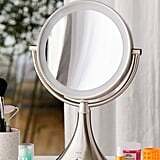 One side is a standard mirror, while the other has a whopping seven times the magnification, so you can make sure your cat eye or red lip is perfect. It's portable and rechargeable, meaning you can get ready anywhere. Plus, it's got a speakerphone and a USB port, so you can charge your phone and maybe talk to your best friend if they're not in the same room. 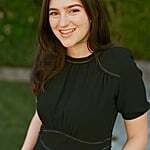 The beauty powers that be have answered our prayers, and we're so grateful. Now, all that's left to do is pick your playlist — and your lip color.